Biotrue Instant Win Opportunity -- 300 Daily Winners! 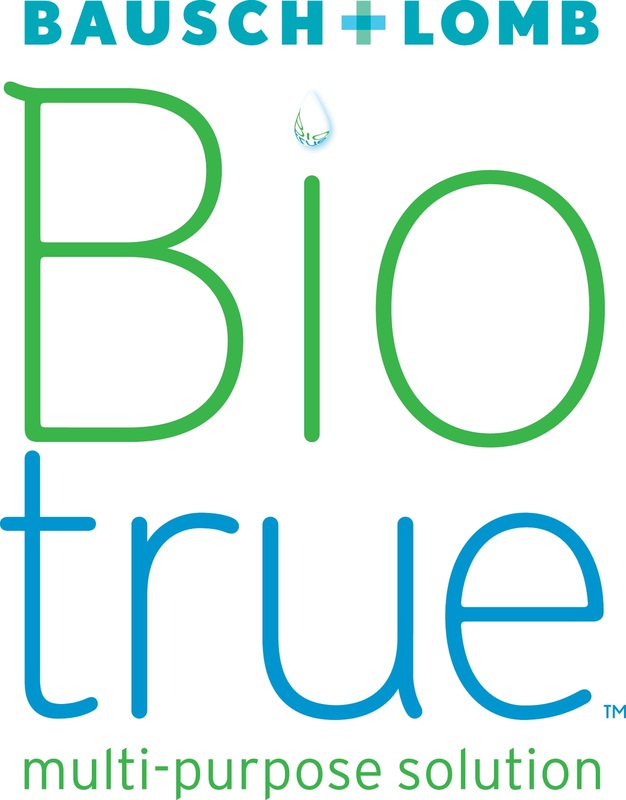 Bausch + Lomb will be giving away 300 reusable tote bags a day to celebrate the launch of Biotrue beginning Sunday, February 27th. To enter, just visit http://www.biotrue.com/instantwin.html to play the instant win game. Not a winner? No problem, just come back the next day to try your luck again! The game will be live for 30 days, meaning over 9,000 lucky Biotrue fans will be winners before Sunday, March 27th. I received one of the bags, as well as a sample of the Biotrue, and these bags are super nifty! They are neatly folded up to stash in a purse or diaper bag (or keep one in the car for an emergency.) You can put groceries, beach wear, or an extra change of clothes in them! 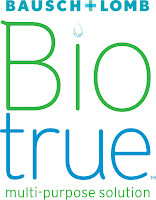 We'll keep you posted on how the Biotrue works for us! *Sample tote bag and Biotrue solution received for sampling.